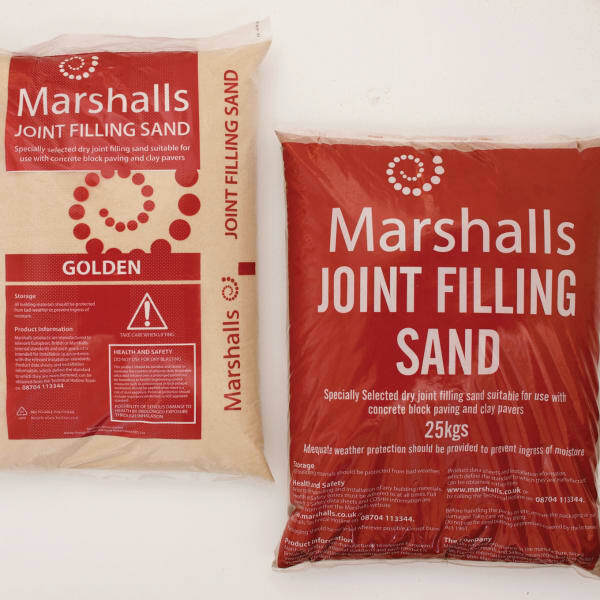 Marshalls’ easy-to-use Concrete Block Paving Joint Filling Sand is recommended for use with all types of concrete block paving and clay pavers. 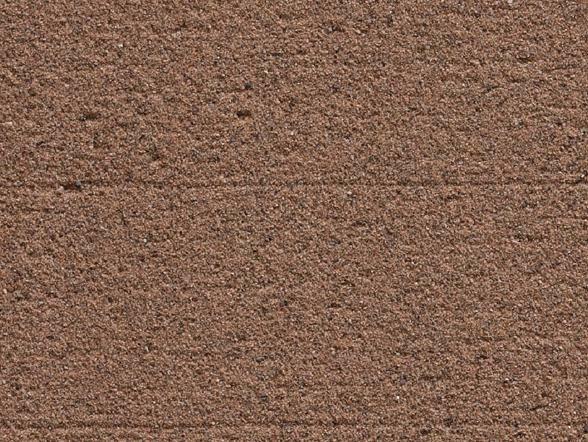 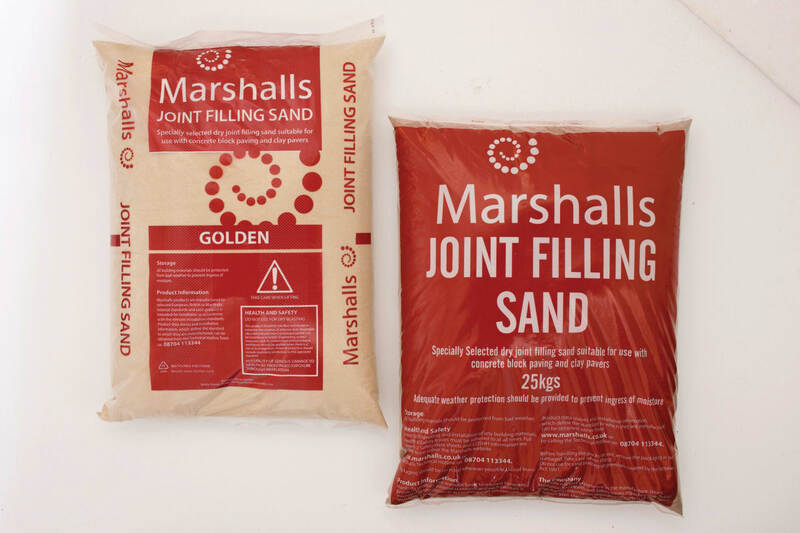 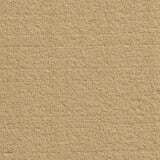 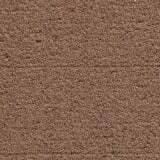 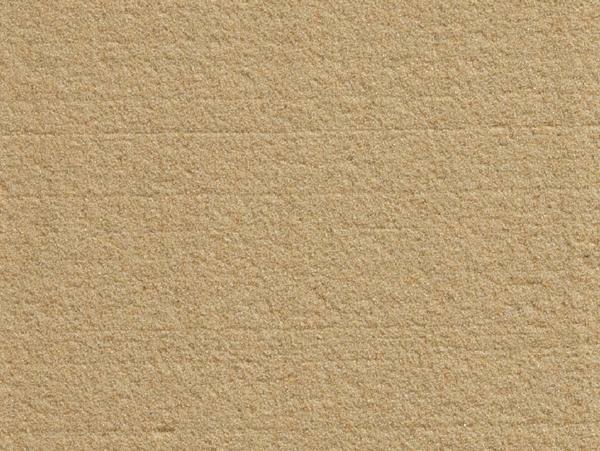 This specially selected kiln dried joint filling sand is available in two colour options to complement a range of schemes. 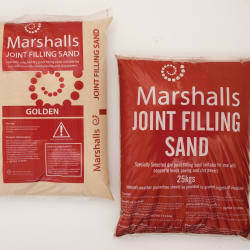 Red is a darker option, while Golden can be used to excellent effect with lighter coloured products. Available in 25kg or 1 tonne bulk bags.